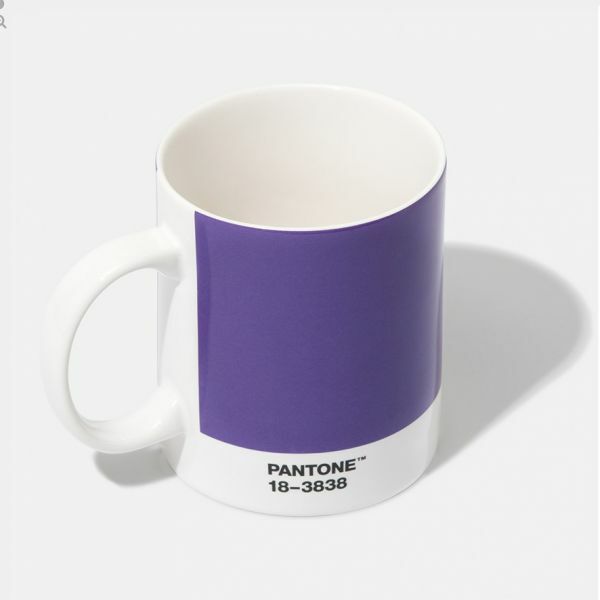 Get the iconic Pantone Mug in Pantone's Colour of the Year for 2018 Ultra Violet 18-3838. 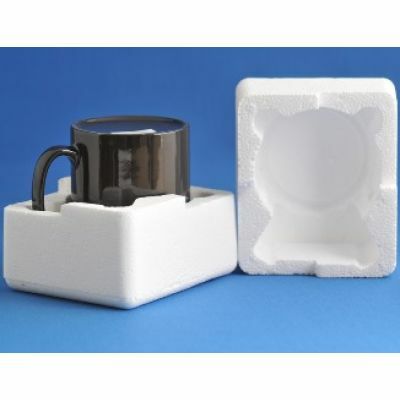 The classic, simple design and fine china (ceramic) quality of the new Pantone Mug makes it a must have addition to any serious design space. Adorned with it's familiar Pantone Colour waistband, Pantone logo and colour number the new mugs have been redesigned by Danish design house, Room Copenhagen, made from top quality China and are now dishwasher and microwave safe. The Pantone Colour of the Year 2018, Pantone 18-3838 Ultra Violet, is a dramatically provocative and thoughtful purple shade which communicates originality, ingenuity, and visionary thinking seeking to create a meaningful direction for our future. Complex and contemplative, this creative, reflective and magical blue-based purple suggests the mysteries of the cosmos and the intrigue of what lies ahead in a time that requires inventiveness and imagination.